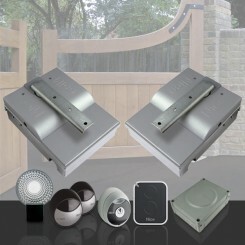 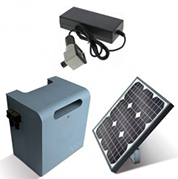 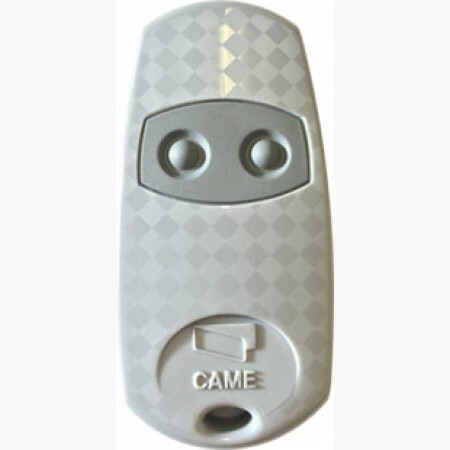 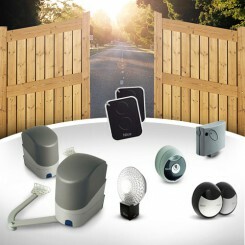 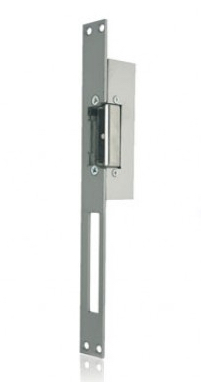 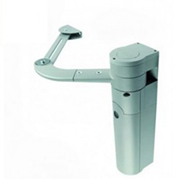 Automated gate driver kit for your EMALU sliding gate. 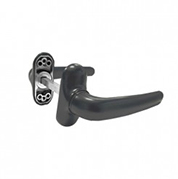 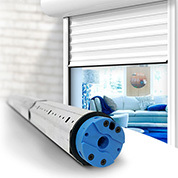 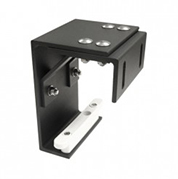 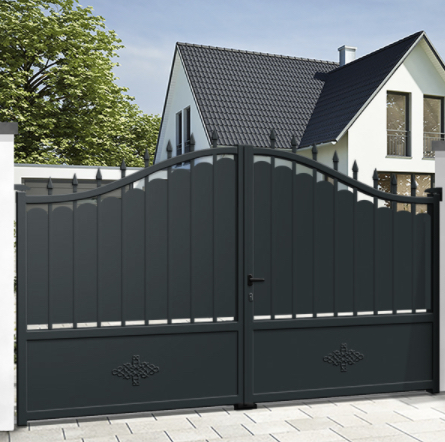 Mister Gates Direct offers automated driver kits for sliding gates of the brands CAME, NICE and MOTOSTAR by CAME, internationally recognised brands with manufacturer guarantee up to 5 years. 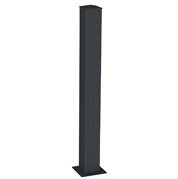 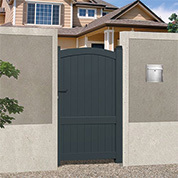 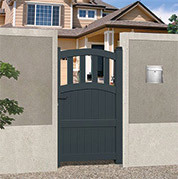 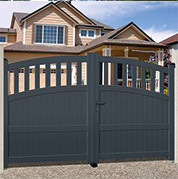 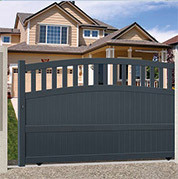 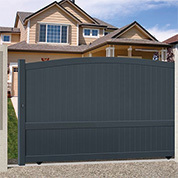 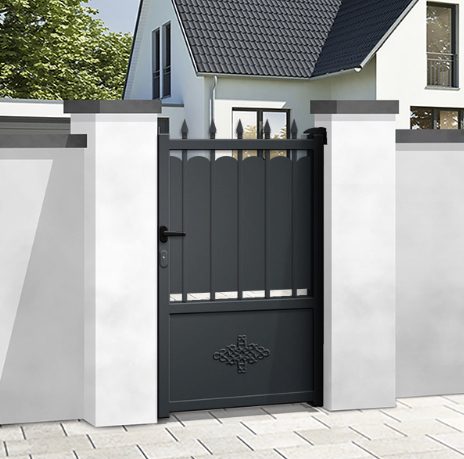 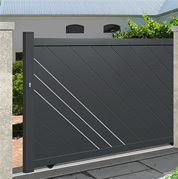 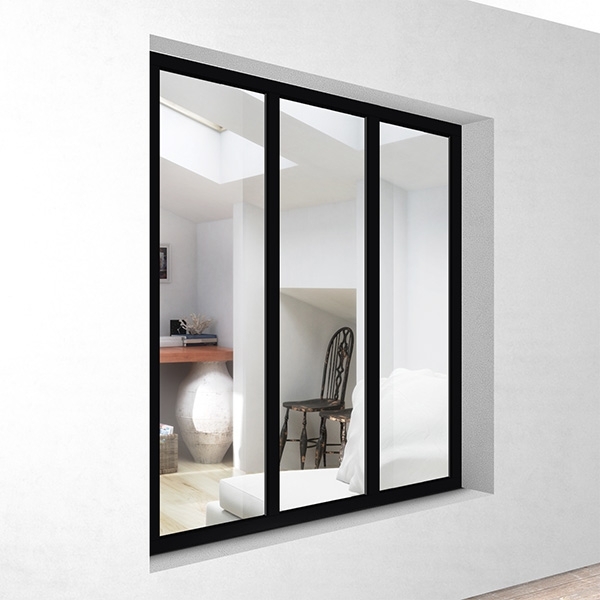 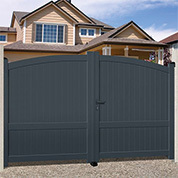 In our product configurator for driveway or pedestrian gate, Mister Gates Direct proposes standard a NICE automatic gate opener. 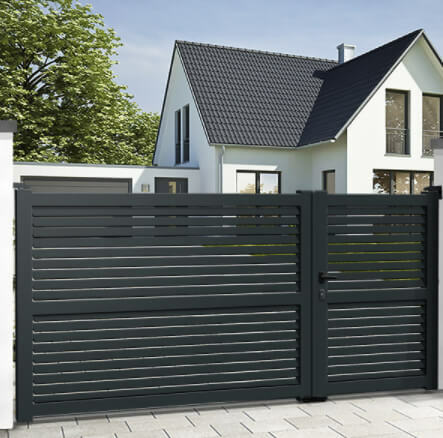 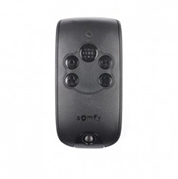 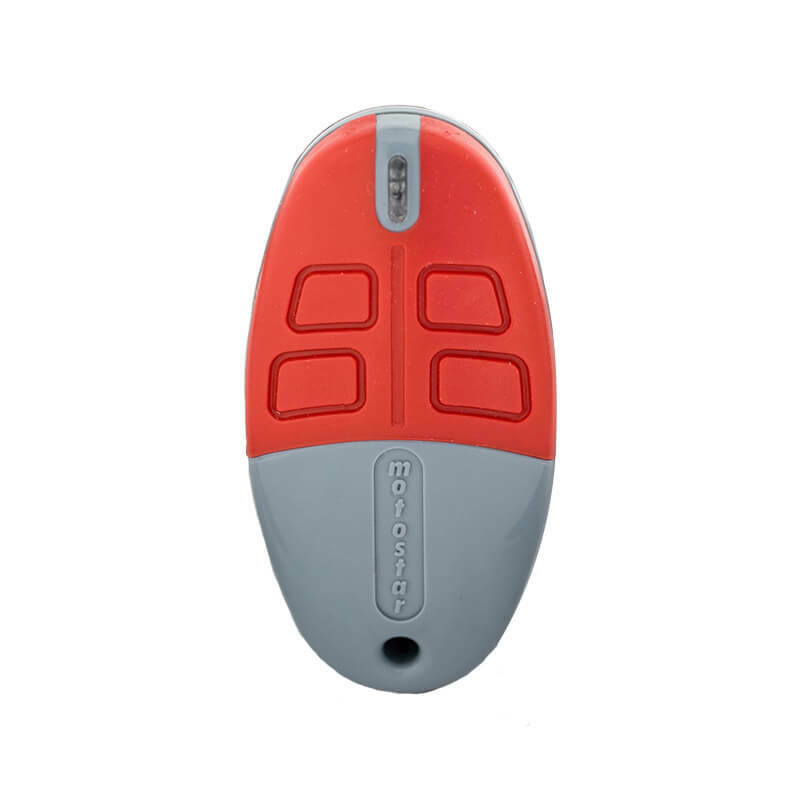 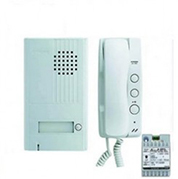 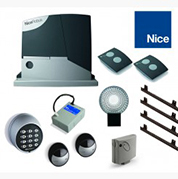 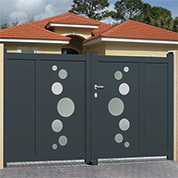 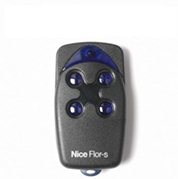 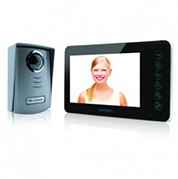 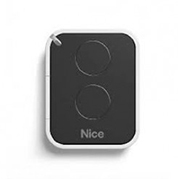 You can also choose individual automated gate drivers and other accessories such as digital keypads, gate remotes and Smartpone compatible remote control systems.